Could chocolate be an antidote? It is a known balm, a pacifier, a restorative, an energizer and a genuine pleasure. These muffins are the bomb! 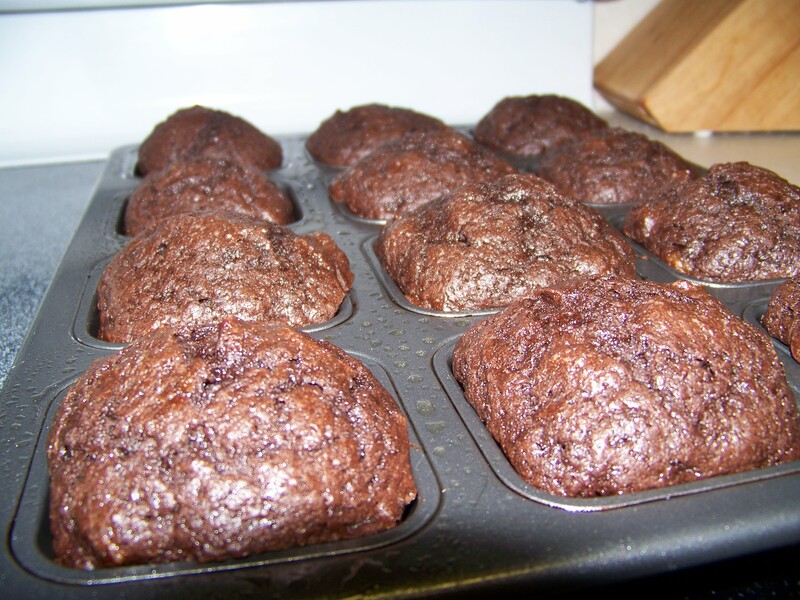 A mix from Ghiradelli called double chocolate muffins. They also make great cupcakes. Today, they are breakfast.